It’s Veterans month at Red Roof. 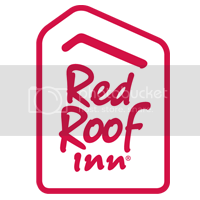 Instead of 10% off, Red Roof Inn is thanking all veterans for their service by providing a 15% discount off their stay throughout November. Go more, go better this month at Red Roof and save even more on your travels so you can get the most out of your travel experience! With the money you save, you can spend it on sporting events, shopping sprees, amusement parks, excursions and so much more! Click here for more info. *This offer may not be combined with any other discounts or offers. A valid military ID is required at check-in. The offer is subject to availability at participating properties and some blackout dates may apply. Offer valid for stays November 1 – November 30, 2015.